Water damage can be caused by a wide range of sources such as plumbing problems from faulty water heaters, toilets, sinks, water or sewer lines as well as leaky roofs and air conditioning condensation lines. Regardless of the source, water damaged homes or businesses need to be quickly addressed by knowledgeable, well equipped professionals. 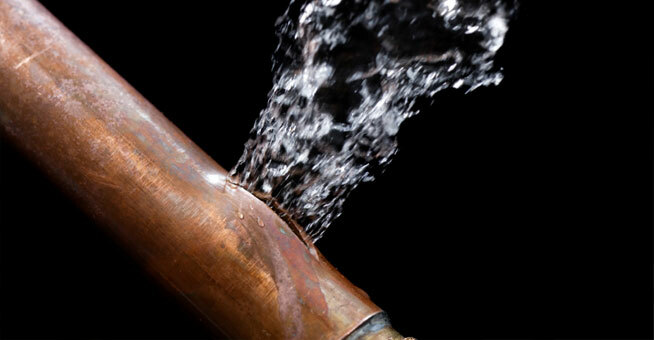 Speed Clean Services has experience dealing with all types of water damages. 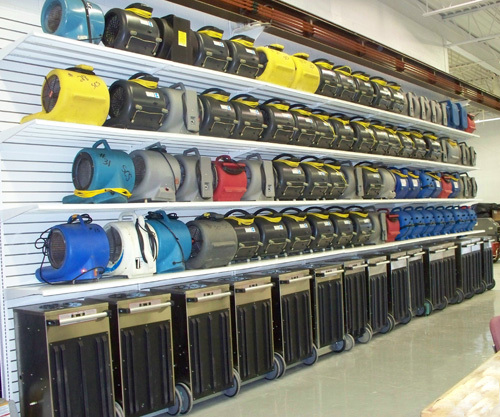 Our water mitigation team has the necessary training and equipment to restore your home or business to pre-loss conditions or better. 1. Prompt: We get our cleanup activities started immediately: which means you can get back into your home or place of business more quickly. 2. Always Available: Any time, any day, help is just a phone call away. Our emergency response team is standing by 24 hours a day 365 Day a year. When you call our line day or night you are able to speak with a LIVE representative. After our office closes our lead on call certified technicians answers your call, not a offsite subbed out call center. 3. Deal Effectively with Danger Spots: Our entire team has been trained to watch out for the danger spots associated with water damage: sagging roofs, electric hazards, and mold and mildew proliferation. 4. Attention to Detail: We know that your home or place of business is precious to you. That is why we are Master certified by the Institute of Inspection, Cleaning and Restoration (IICRC), a non-profit certification body that establishes and monitors standards for the inspection, cleaning and restoration industries. 5. Wealth of Experience: We have been operating in your area for over 33 years. Every one of our project managers has well over 15 years of restoration experience, with many of our members having over 30 years of experience. 6. We Bill your Insurance Company Direct: Since 1980 we have been working with just about every Insurance Carrier in the Metro Detroit, MI area. We use the same 3rd Party billing software called Xactimate that most insurance companies utilize. Our estimators are level 2 certified xactimate users, which is something most companies can not say. 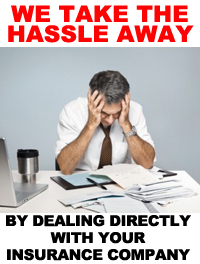 So you can rest assured there will no problems when settling your claim. Speed Clean Services knows there is more to water damage then meets the eye. On the surface one may think that their water damage is confined to some wet carpet and a few furnishings. What most people do not realize is that when water damage occurs, water travels quickly absorbing into and traveling underneath walls spreading from one room to another. 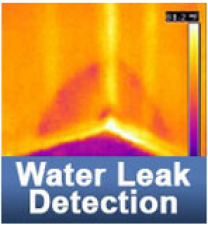 When left untreated or improperly treated, water damages can lead to secondary problems. Drywall can disintegrate, wood can warp or rot, electrical problems may occur, mold and mildew can grow. One of the most widespread disasters facing property owners, insurance companies, and risk managers today is water damage. Speed Clean Services provides effective disaster planning and responds promptly to ensure recovery to your property as timely as possible. Immediate Action is important. Qualified Business, municipalities and property managers can take advantage of our Emergency Response Agreement (ERA), before damages occur, which allows additional benefits in exchange for exclusive use of Speed Clean Services. 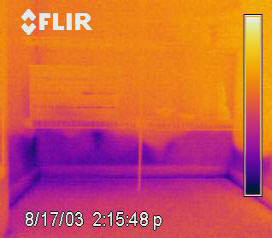 Your home or business and its contents are less likely to grow mold if they are dried within 48 hours. Speed Clean Services can lower the risk of additional damage and restoration costs by taking immediate action before mold has time to set in. We check all areas from the source of the water to the end of the flow. Not all contracters have acces to proper damage assessment euipment. Water Damaged not seen by our competition!! 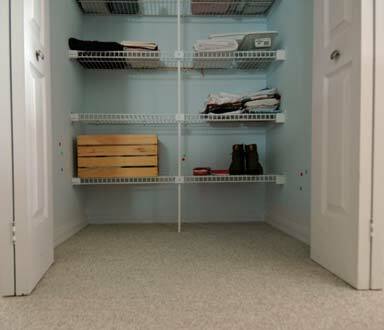 THE PREVIOUS CONTRACTOR SAID THIS BASEMENT CLOSET WAS DRY UNTIL WE PROVED THEM WRONG! We are often able to leave furniture in place throughout the drying process that enables our clients to live in the premises during the process, on most occasions. The charting of temperature and relative humidity provides a constant measurement of water grains per pound and moisture content percentage of structural components that scientifically demonstrates your structures progress and eventually that it is dry. 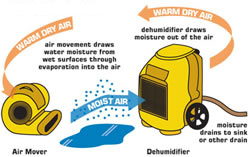 The use of high velocity air movement and powerful dehumidifiers create rapid evaporation. When strategically and properly set up by our IICRC Master Certified staff you can rest assured that your structure will be back pre-loss as soon as humanly possible. 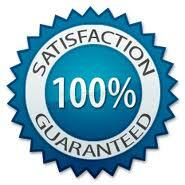 Speed Clean Services will provide certified technicians in mold remediation and mold removal. You can be assured that our specialists will prevent mold growth by drying your structure completely after a water loss. However, if you have a mold problem already, we are fully equipped to remediate the problem. Click Here to Learn More.